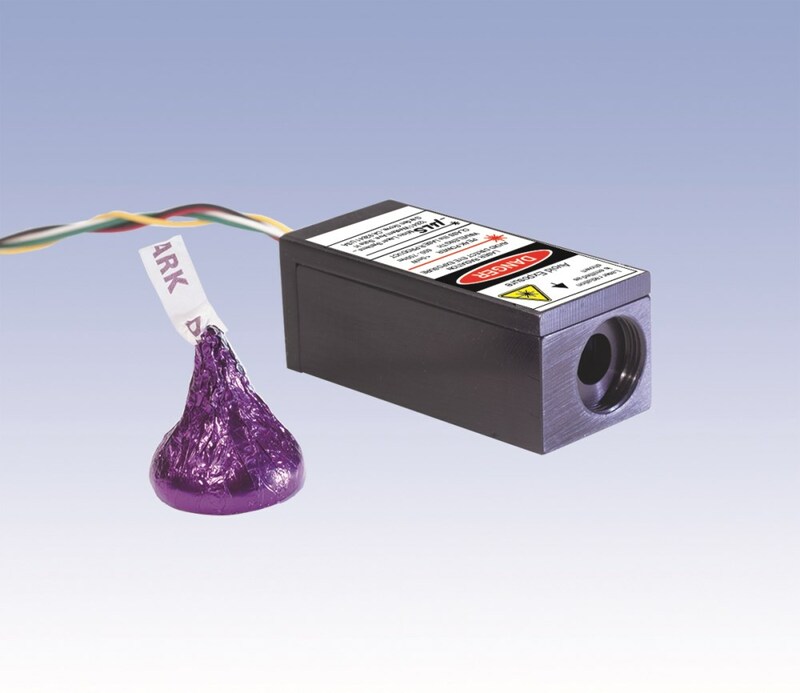 Small laser module for OEM use for fluorescence excitation, array scanners, flow cytometry. 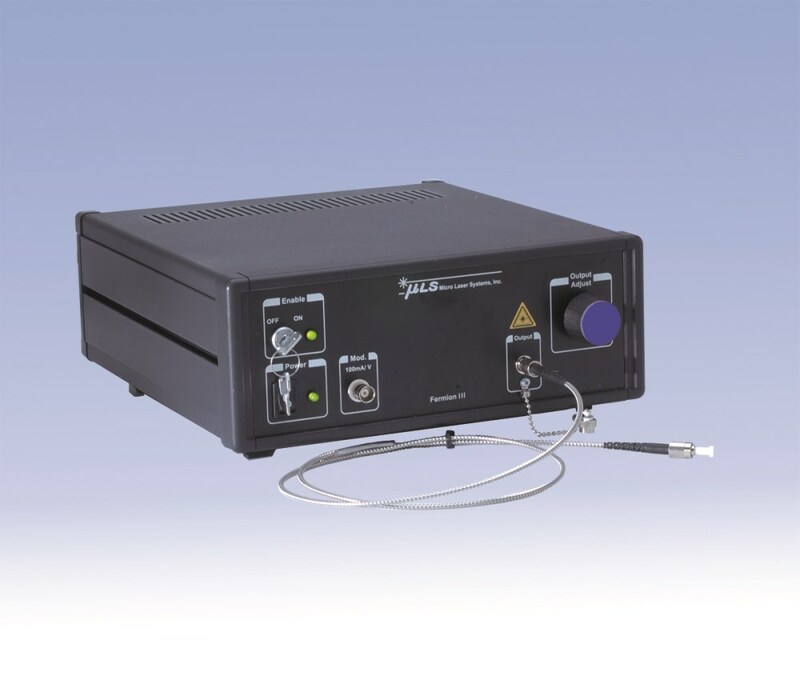 This 520nm 40mW diode laser has a 2mm circular beam which runs CW but can be modulated or pulsed. FI3 405M-450/FC - Micro Laser Systems Inc. When you click "Send Request", we will send the contact details you supply to Micro Laser Systems Inc. so they may respond to your inquiry directly.